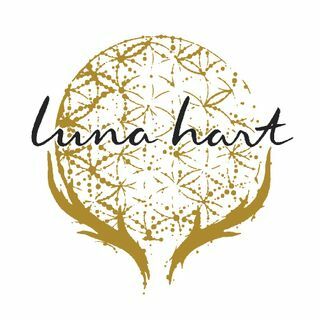 Founded by Gretchen Voelcker, Luna Hart Wines is a boutique wine company specializing in small batch, handcrafted wines in the Santa Ynez Valley. Gretchen makes select wines in which she explores the techniques and nuances that continue to stoke her passion for wine. The project was started making Sauvignon Blanc under the label of Moon Unit Wines but will move forward focusing on Grüner Veltliner and Cabernet Franc. With careful attention to the fruit in the vineyard and tasting daily ... See More throughout fermentation, Gretchen produces high quality, fruit forward wines with bright acidity. Her hope is to highlight the grape's origin, the vintage and variety. She focuses on producing varietal wines from her favorite grapes that spur her to learn more about winemaking and to showcase them more purely and more precisely. Gretchen never turns down the opportunity to experiment and welcomes interesting projects.